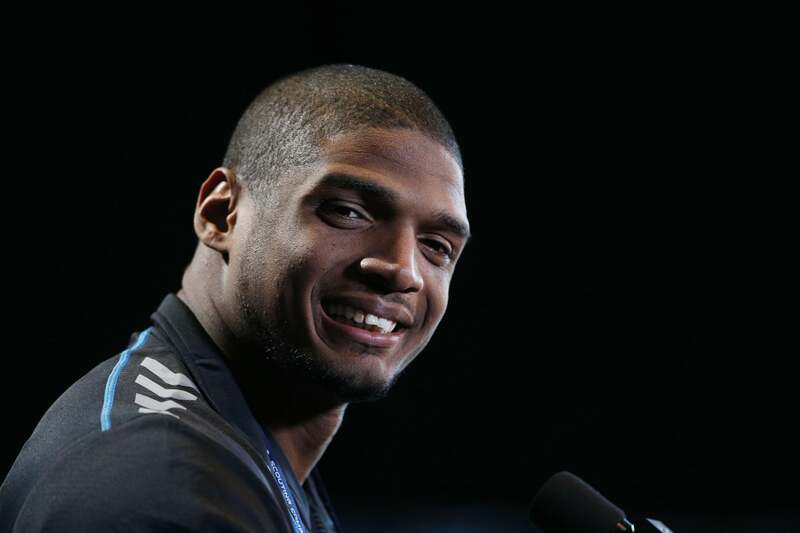 Michael Sam, CFL: Montreal Alouettes sign Missouri defensive end. Michael Sam has signed a contract to play for the Montreal Alouettes of the Canadian Football League in 2015, the team announced Friday. Barring injury, the former University of Missouri star will become the first openly gay athlete to particpate in a major-league regular-season football game when the Alouettes open play on June 25. Sam was drafted by the St. Louis Rams in 2014; he played preseason games for the team and later spent time on the Dallas Cowboys’ practice squad but did not appear on a regular-season NFL active roster. Many NFL players have kick-started their United States careers by starring in the Canadian league, including current Miami Dolphins standout Cameron Wake; Wake, like Sam, is a pass-rushing defensive end who played for a high-level college program (Penn State in Wake’s case) and signed with the CFL after failing to make an NFL team out of school. Sam’s contract with the team is a one-year deal with a “team option” to employ him for a second year, USA Today reports, writing that “it’s not uncommon for teams to let players out of the option year to pursue an NFL job if they have the opportunity.” (Despite its status as a quasi-minor league, CFL players are not permitted to leave their teams midseason to play in the NFL.) Sam will make $100,000 this season, nearly twice the CFL’s minimum salary.